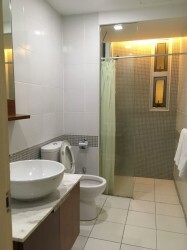 i-Zen Kiara I (also known as i-Zen @ Kiara I) is a compact condominium that is relatively affordable and offers less burden for long term investment. 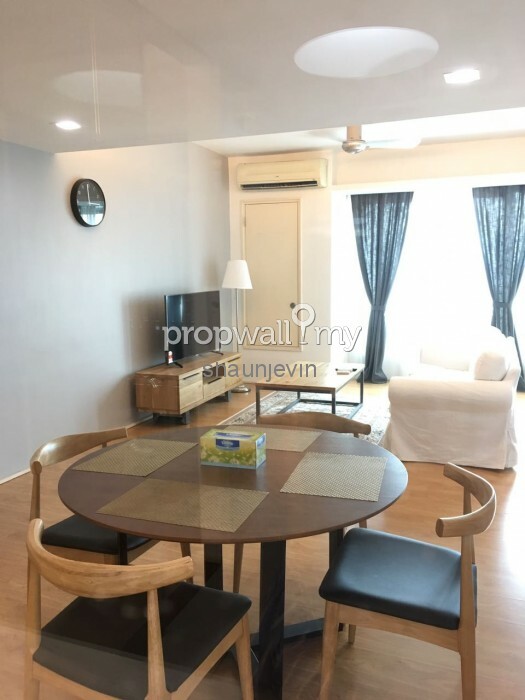 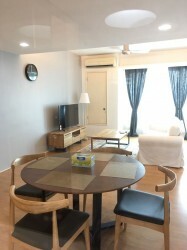 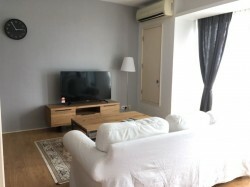 The condominium is developed by Ireka Development, the developer has not only owned property development in West Malaysia but also East Malaysia. i-Zen is a brand that is created as well as owned by Ireka Development. To fulfill contemporary lifestyles, Ireka Development developed the i-Zen brand with meticulous design. 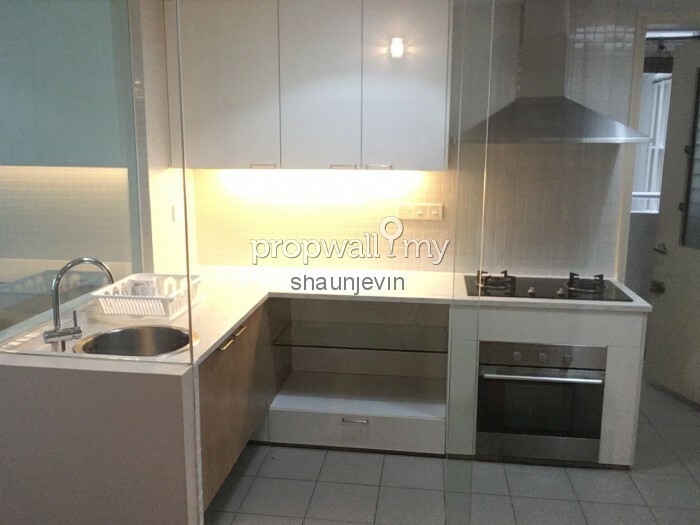 This meticulous design had gained wide recognition. 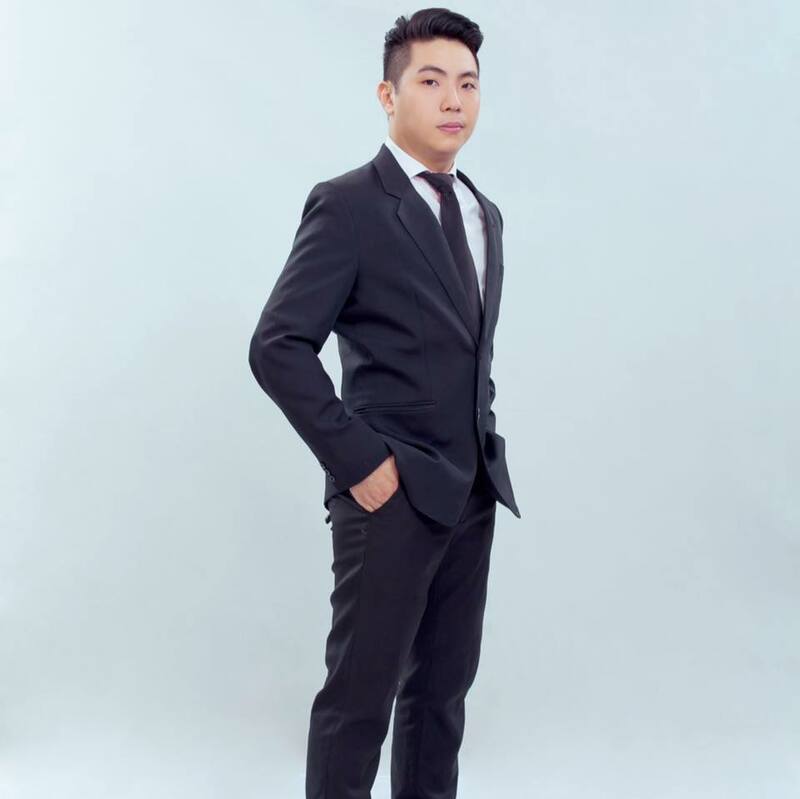 There are 5 principles in creating i-Zen brand of lifestyles. 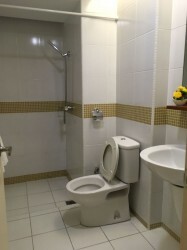 The principles are five S's, which stand for Style, Service, Security, Sophistication and Soul. According to the spokesman for Ireka Development, i-Zen Kiara I was targeted at the young and active segment. 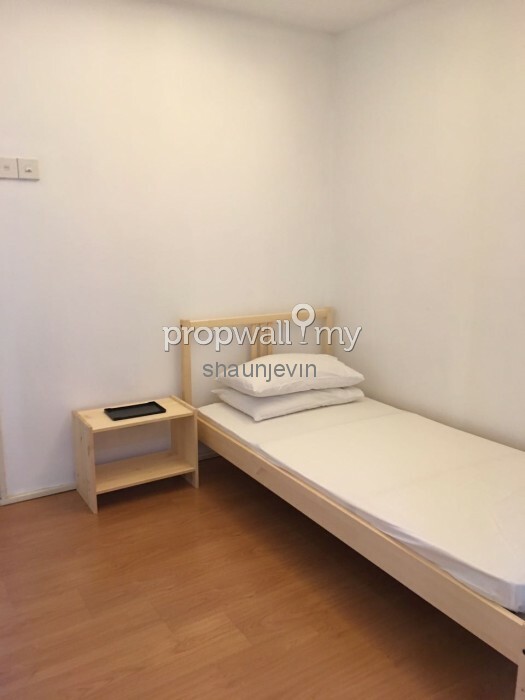 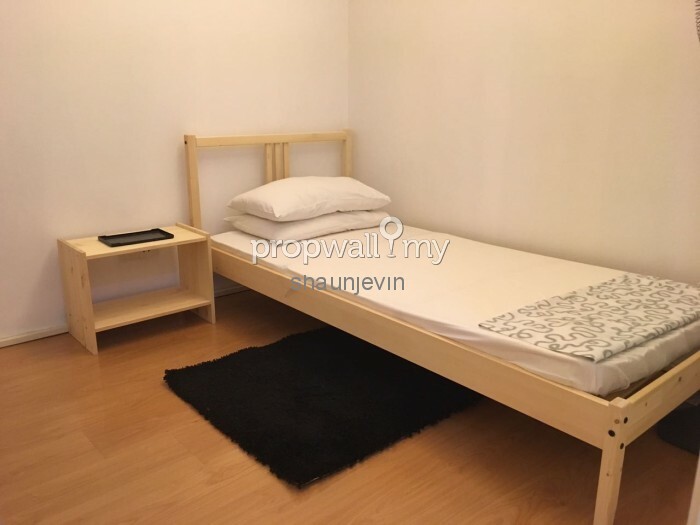 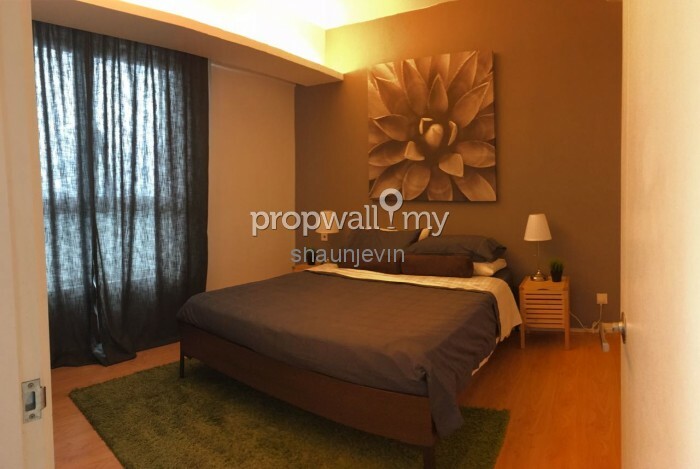 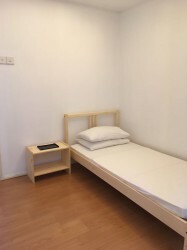 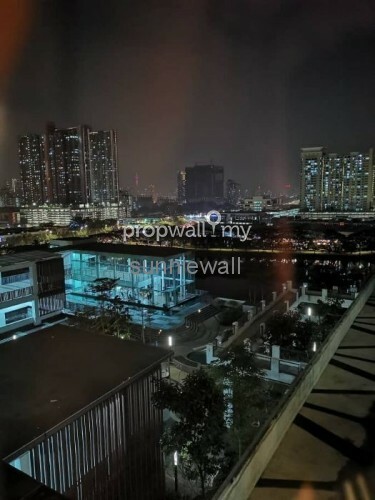 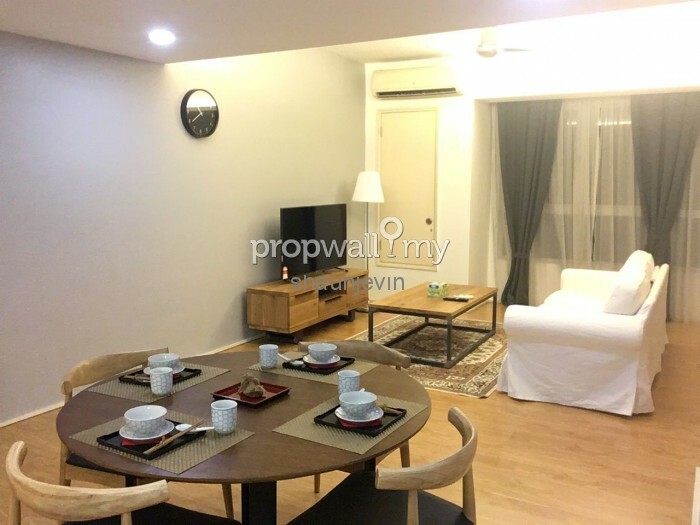 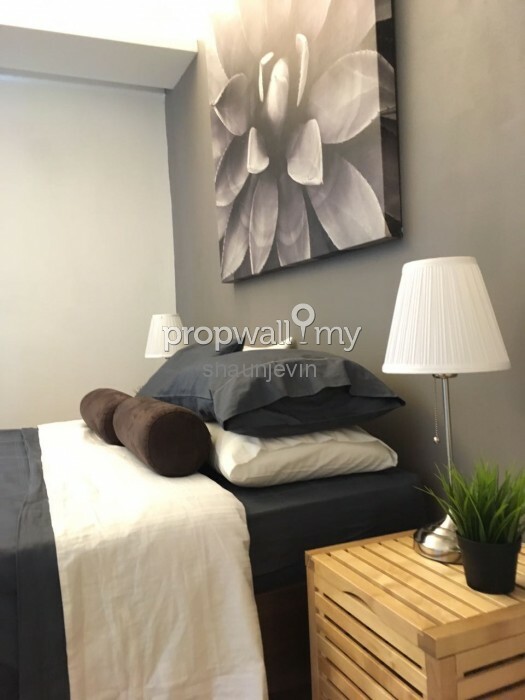 Hi Shaun Lee, I saw your listing on Propwall. 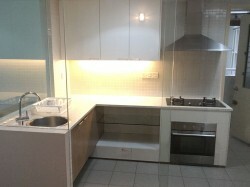 I am interested in your property in i-Zen Kiara I, Mont Kiara.